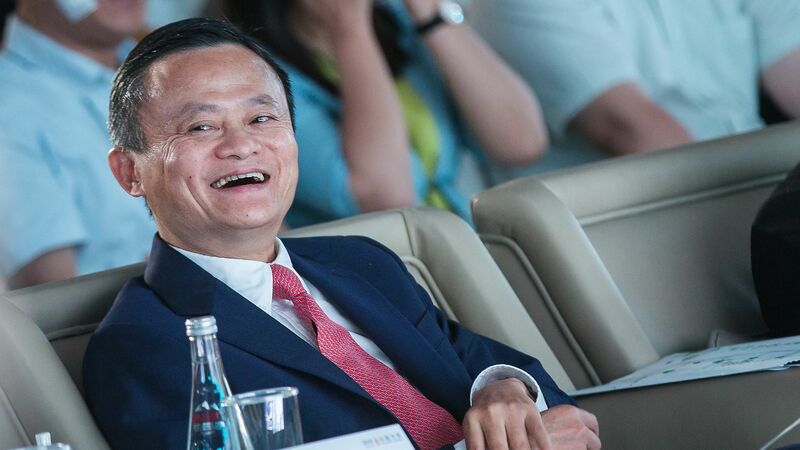 Jack Ma, the Chinese billionaire co-founder of e-commerce giant Alibaba, said he plans to step down from his role as executive chairman on Monday, reports the New York Times. Why it matters: Ma built one of the world’s most influential tech companies in Alibaba, and he has been a key figure in the meteoric rise of China’s economy. Correction: A previous version of this story incorrectly stated Ma is CEO. His role is executive chairman and co-founder.